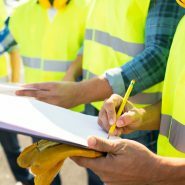 This week marks the annual European health and safety week, which this year runs from October 24 to 30. The theme of the campaign for 2016 is healthy workplaces for all ages…. UnionLine, your trade union law firm, has once again been shortlisted in the annual Modern Law Awards….